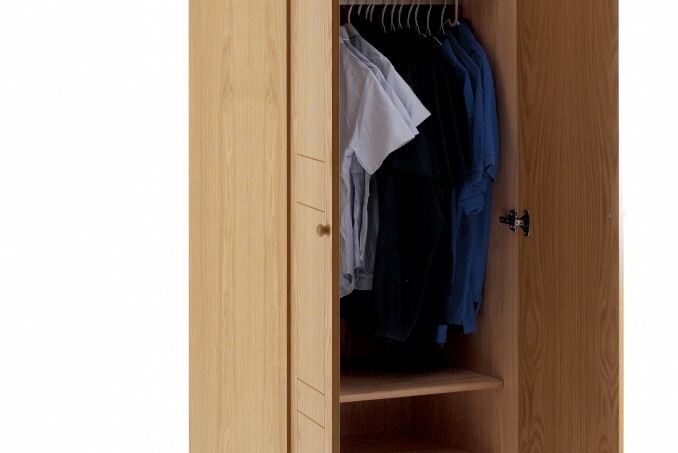 We stock a standard range of matching wardrobes which will complement your StudyBed perfectly. 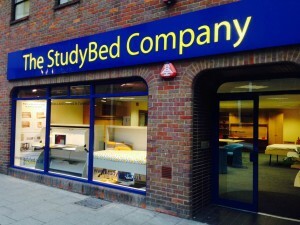 These are made throughout with the same top quality material as your StudyBed (no flimsy backs!) and come with the same 5 year guarantee. 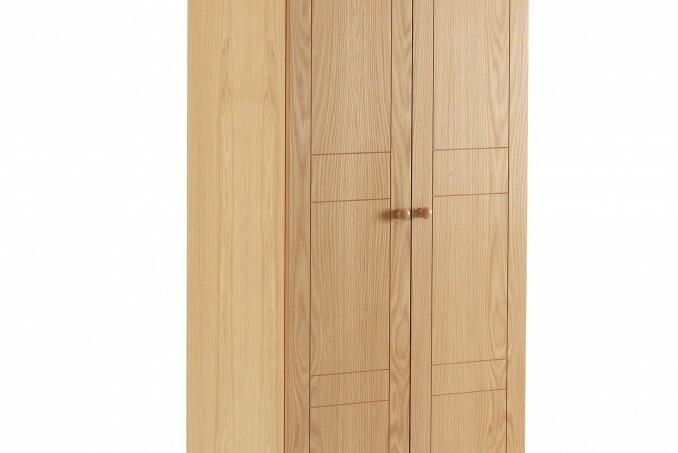 They all have double doors and the sides are pre-drilled to take adjustable shelving. 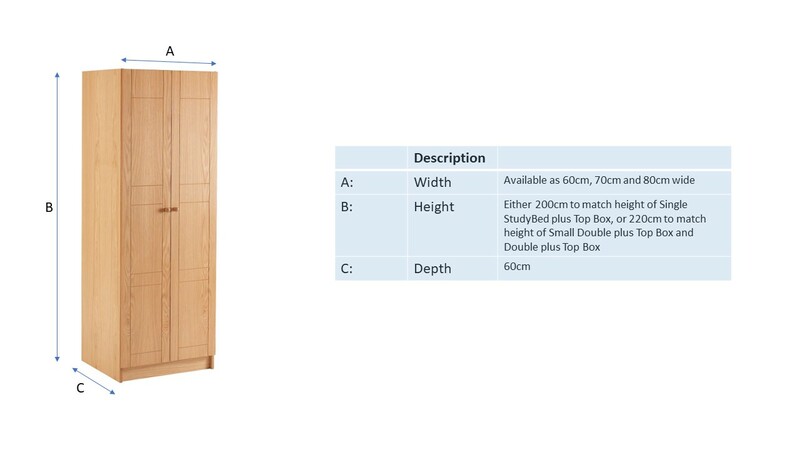 You may configure them internally as you wish, so please let us know if you would prefer Single or Double hanging or just shelves or a mixture of both. 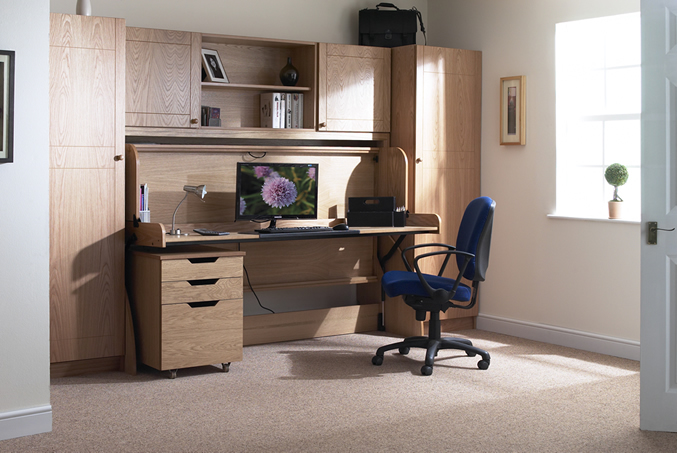 The great thing about this arrangement is that they are future-proofed and you can easily adapt to changing needs, for example using as storage for books when used as an office, but then switching to hanging when guests are staying. Bespoke sizes are also available at additional cost. 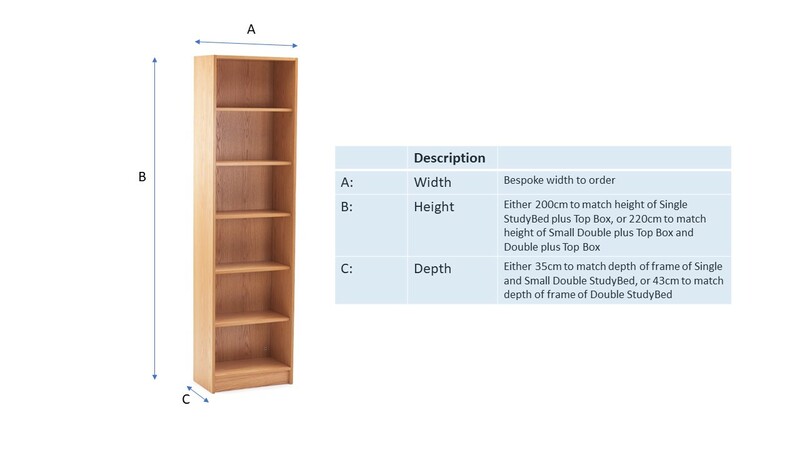 Our bookcases are made to measure and will match your StudyBed and Top Box in terms of height, depth and finish, and can be made any width to fill your remaining space. All shelving is fully adjustable. 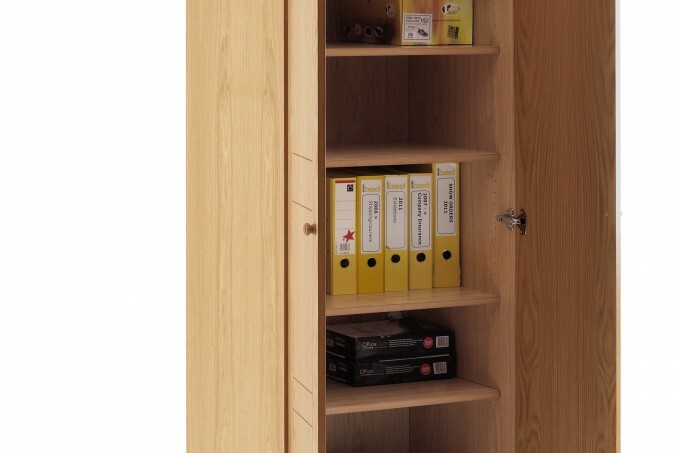 Our bookcases are priced at £480 (£400 + Vat). 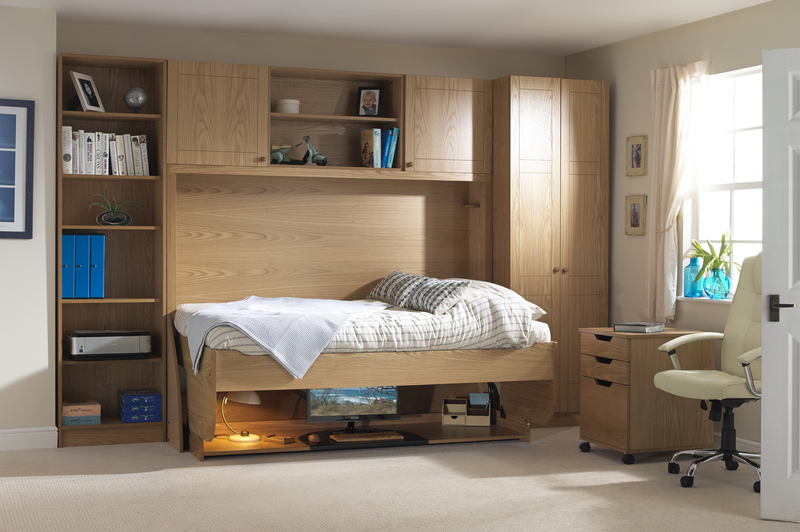 These will of course, match the chosen finish of your StudyBed and any other accessories.